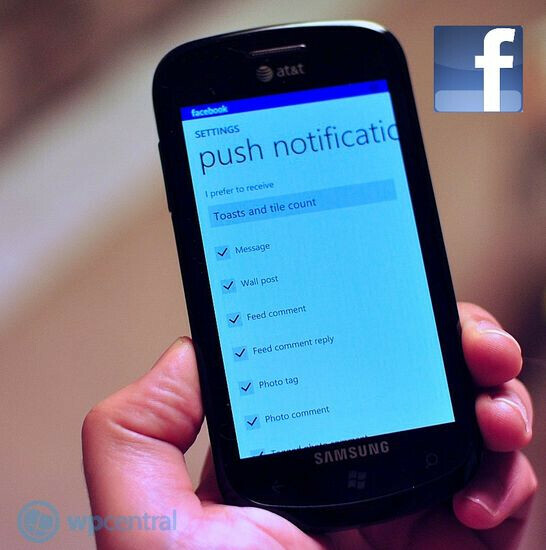 If feels like this took forever to happen, but Facebook for Windows Phone now supports push notifications. The feature has been added in the app's newly released version 2.0, which you can grab from the Windows Marketplace. At the same time, iPhone and Android owners have had the functionality at their disposal for quite a while, which makes us wonder why it took so long to get the convenience of push notifications on Windows Phone as well. At least there is a good deal of events that you can pick to be notified on – receiving a new message, wall post, or photo comment, to name a few. Besides that, there is also the ability to add a notification counter right there on the app's live tile. Something tells us that the same flexibility when it comes to Facebook push notifications might very well be present in Windows Phone's upcoming Mango update as the platform's new version is expected to get some deeper integration with the most popular social network around. If you have not done so already, feel free to check out Facebook 2.0 for Windows Phone – a link has been provided for you below. 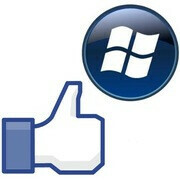 thought fbook for android isnt real-time push, its more of syncing every set-period of time..